CIOs need new types of IT support, roles and capabilities for digital business. With more than 350,000 layoffs and 100 bankruptcies since 2014, it may seem out of sync to consider new roles for IT in oil and gas companies. In late 2014, the stable period of high oil and gas prices ended abruptly, and a new era of volatility began. Two years of budget cuts have left IT in oil and gas companies in a weakened position. CIOs have stretched their IT resource pool to deliver cost savings, and many are still stabilizing their environment. Speaking at Gartner Symposium/ITxpo in Dubai, Rich McAvey, research vice president at Gartner, said priorities for oil and gas CIOs have shifted dramatically over the last three years. By 2025, 70 percent of IT roles in oil and gas companies will provide or support new digital business services. As oil and gas companies advance their digital strategies, IT must also change. 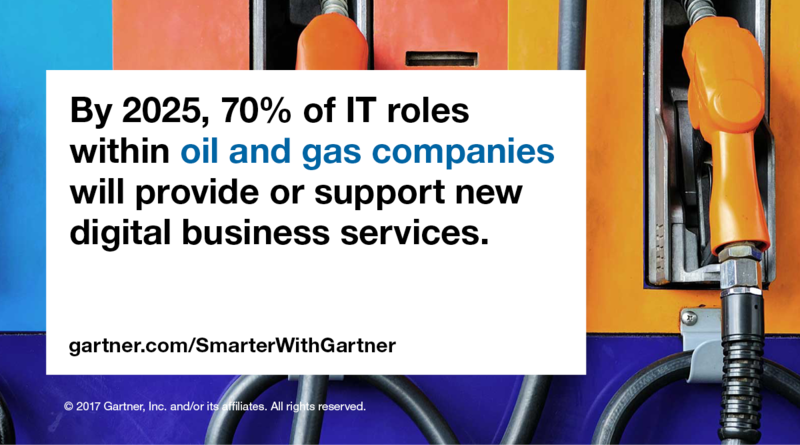 Gartner predicts that by 2025, 70 percent of internal IT roles in oil and gas companies will provide or support new digital business services. The shift in demand for IT roles between traditional services and new roles required to support digital innovation will happen incrementally over the coming years. CIOs must continue to find ways to deliver traditional IT services with fewer resources. At t the same time they must develop a new breed of resources for the emerging IT roles that directly support digital innovation. “Digital technologies are transforming virtually all operating practices in the oil and gas industry,” McAvey says. Field plant, equipment and personnel are being fitted with digital sensors. Interaction between field workers and smart machines is becoming more interactive and collaborative. More field work is being remotely managed or autonomously performed, for example, using drones for inspections, deliveries and repairs. Oil and gas companies are creating new digital assets, such as drilling algorithms and intelligent pipelines. And advanced analytics is driving innovation everywhere, including backend processes such as procurement. To remain relevant, oil and gas CIOs must contribute directly to business innovation by developing IT talent and capabilities that drive the company to higher levels of digital maturity. Start in a tactical, practical way. Identify the existing gaps in digital innovation capabilities within your firm. Then identify talent already within IT with potential to fill these gaps and establish a program to develop these talented professionals in parallel with their traditional responsibilities. Work with HR and business leaders to increase the transfer of digital business talent among IT, engineering, operations and business groups. Aggressively manage internal head count to create space for bringing in new talent as demand arises. 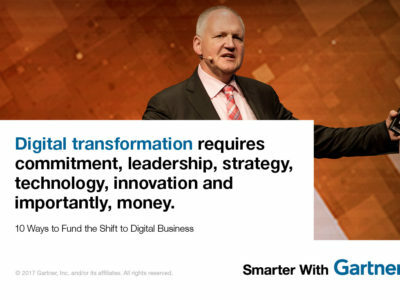 Learn more about CIO leadership and how to drive digital innovation to the core of your business at Gartner Symposium/ITxpo 2017. Follow news and updates from the events on Twitter using #GartnerSYM. 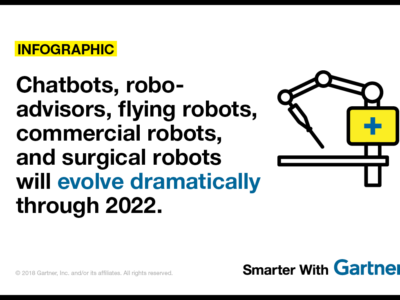 Visit Gartner CIO hub for complimentary research and webinars.